The Second Annual Tower City Classic Golf Tournament on May 6 will benefit Cedar Hill Museum of History. The benefit tournament will be held once again at the Tangle Ridge Golf Club in Grand Prairie, acclaimed as one of the best municipal golf courses in Texas. Last year’s event was a huge success, with 80 golfers and great attendance by local business and city leaders. As a result, over $10,000 was raised for the Museum’s educational programs and exhibits, which benefit the community and students in our area. Those interested in participating in the tournament, either as a golfer or sponsor, please visit cedarhillmuseum.com, or call 214-498-5032 for more information. Through the hard work, ingenuity and sheer determination of that small group of settlers from Peter’s Colony, this rugged yet beautiful area became the thriving city it is today – a city steeped in family values, rich in tradition and history. In 2008, the Dallas Morning News referred to the City of Cedar Hill as “The Last Small Town in Dallas County,” further reinforcing the ideals and attitudes which continue to be prevalent here. In 2014, the Old Red Museum in Dallas invited the Cedar Hill Museum of History (CHMH) to install a special exhibit to tell the story of the community. The Cedar Hill Museum of History, a non-profit 501(c)(3) charitable corporation, was begun with these ideals in mind. In order to help preserve the rich past and ensure that the bygone days of this area would remain alive and relevant to those who have followed. Cedar Hill, originally called the cedar brakes, was founded around 1846 by a small group of settlers from Peters Colony. They traveled to North Texas on horseback and by ox-drawn wagon, following trails made by Indians, buffalo and explorers. They came seeking a place to build their homes, to socialize, worship and conduct business. Attracted to the area by its lush natural beauty, the elevation and rocky slopes provided settlers a panoramic lookout and protection from intruders. The area also offered dense forests, rich soil, abundant creeks and streams, and opportunity. Pioneers turned this rugged territory into the thriving city it is today through hard work, ingenuity, foresight and sheer determination. Today’s city is steeped in family values, tradition and rich in history. Cedar Hill Museum of History has historic displays at Cedar Hill Government Center, the Zula B. Wylie Library, and at Babe’s Chicken Dinner House. Pick up a Cedar Hill Historic Walking Tour Brochure at any of these locations for a self-guided tour of Old Town Cedar Hill. A leisurely stroll around Old Town can take you back in time. 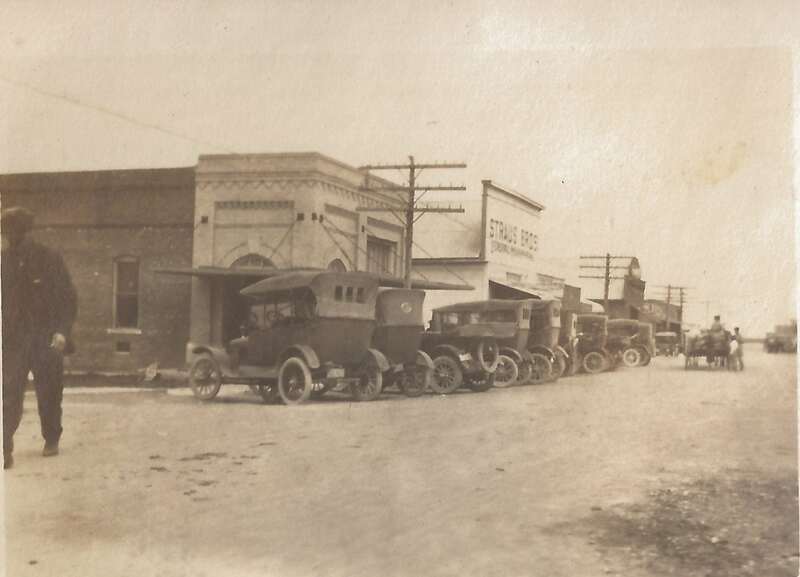 Imagine how the town looked in 1932, when Raymond Hamilton, (a sidekick of Bonnie and Clyde), robbed the First State Bank. He went back and robbed the bank once more, (now the Citizens Bank of Cedar Hill at 515 Cedar Street), when he learned they had hidden some of the money. 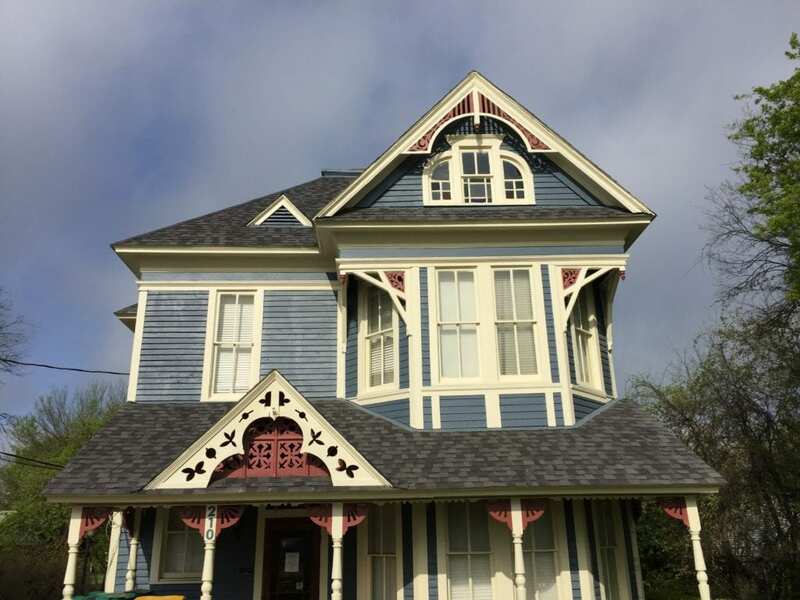 Also visit The Depot House, one-half of the former Cedar Hill train depot, which has been relocated to 126 North Potter Street and is now a residence. The Robert G. Brandenburg House, 901 Brandenburg, still showcases its sweeping antebellum porch and 100-year old trees. Cedar Hill’s oldest standing structure is the two-story Gingerbread House, 210 S. Broad Street. It was built by Confederate Army Surgeon Dr. Rufus Alston Roberts.